Trade your ordinary beach vacation for an extraordinary one! Find your laid-back beach vibe at Carolina Beach, one of the most down-to- earth, good-time beaches on the Atlantic Coast. 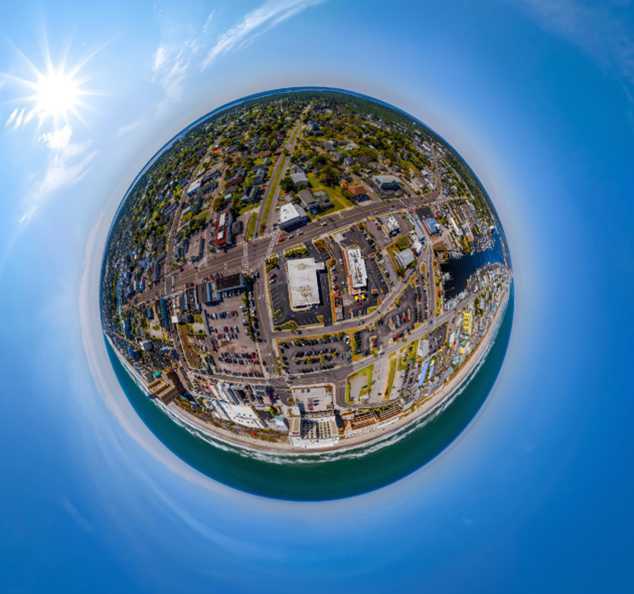 Fun-loving and free-spirited, Carolina Beach offers live music and events, a vintage boardwalk and colorful characters around every corner for a beach vacation that’s unmistakably Carolina Beach. 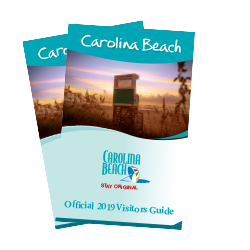 The Carolina Beach Boardwalk, our nationally recognized, vintage seaside boardwalk, is the spot for old- fashioned seaside fun with a fresh twist. 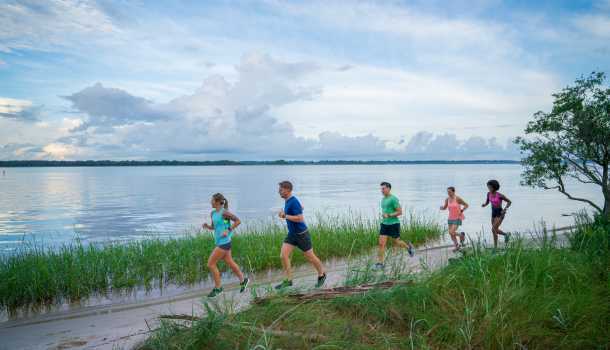 At Carolina Beach State Park, hike a scenic white-sand trail leading to an overlook with a gorgeous view of the Cape Fear River. Cast a line from the wooden Carolina Beach Fishing Pier or an offshore fishing charter. Try a hot donut from the famous Britt’s Donut or the catch of the day at a locally owned restaurant in the heart of town. 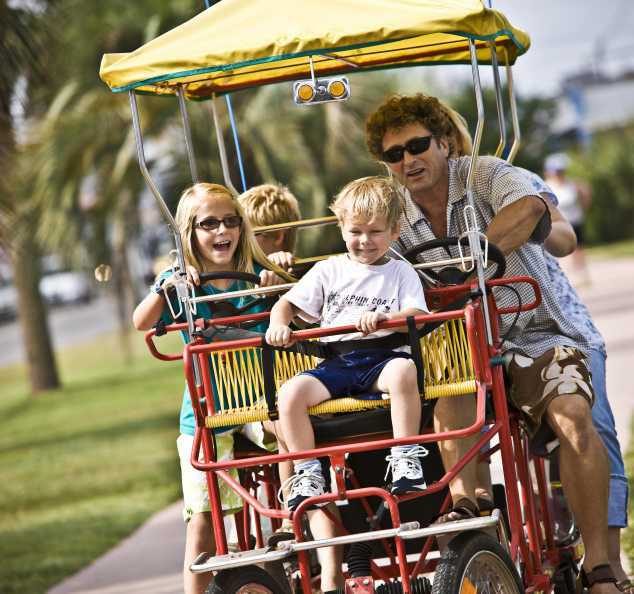 Wherever you are in Carolina Beach, it’s only a short walk, drive, or bike ride to all the activities the island offers. Experience a vibrant nightlife that’s as intriguing as it is entertaining. Explore a colorful island hotspot known for its legendary walk-in beer cooler or an oceanfront tiki bar featuring performances by local favorites. 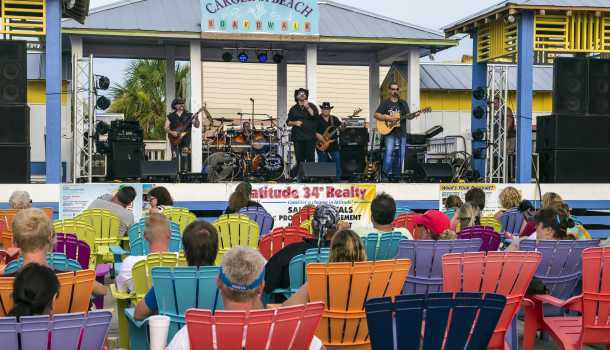 Groove to the tunes at the Carolina Beach Music Festival, North Carolina’s largest and only music festival held on the beach. 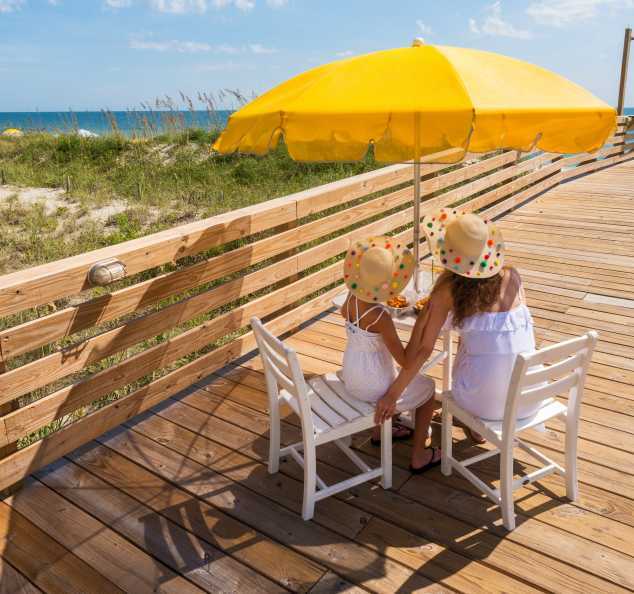 Check out our seasonal highlights, and book a full-service hotel or vacation beach cottage, or choose to return to simpler times and stay at one of our family-owned motels. 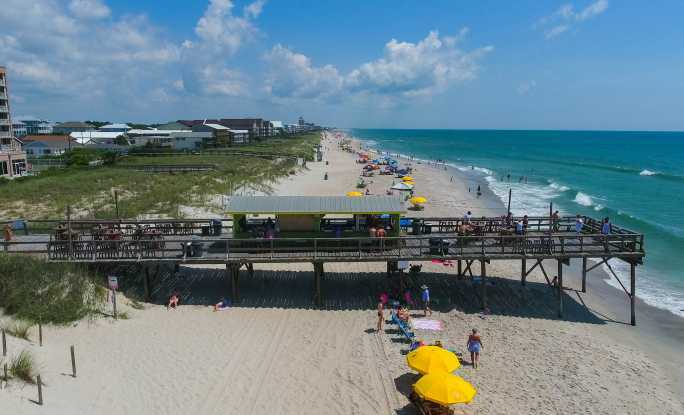 With so many options for original beach fun, you’ll discover there are a lot of beaches in North Carolina, but there’s only one Carolina Beach. Kick off the season with top ideas for colorful summer fun. 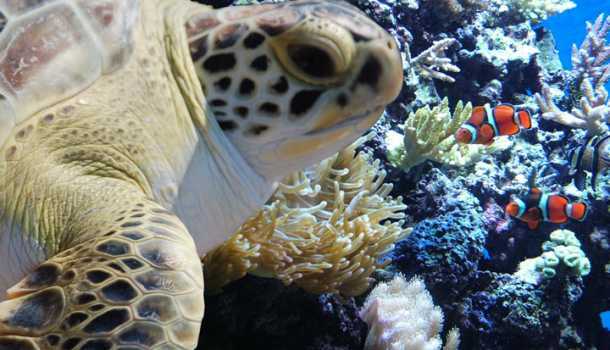 Get the local lowdown on top attractions. 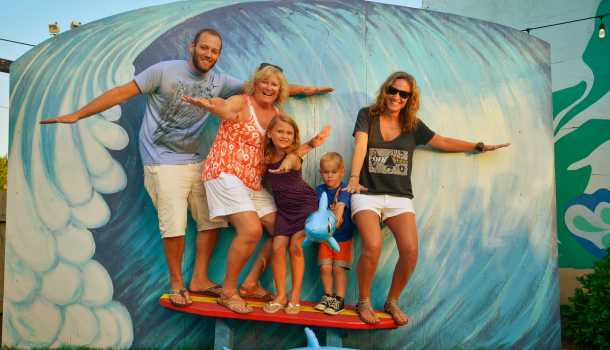 Truly original festivals & events only in Carolina Beach. Find off-the-beaten-path things to do.